Root rot is the bane of many succulent enthusiasts’ existence. A seemingly happy and healthy succulent can practically up and die overnight. Don’t worry – we’re going to discuss how to identify root rot, how to treat it, and how to prevent it. 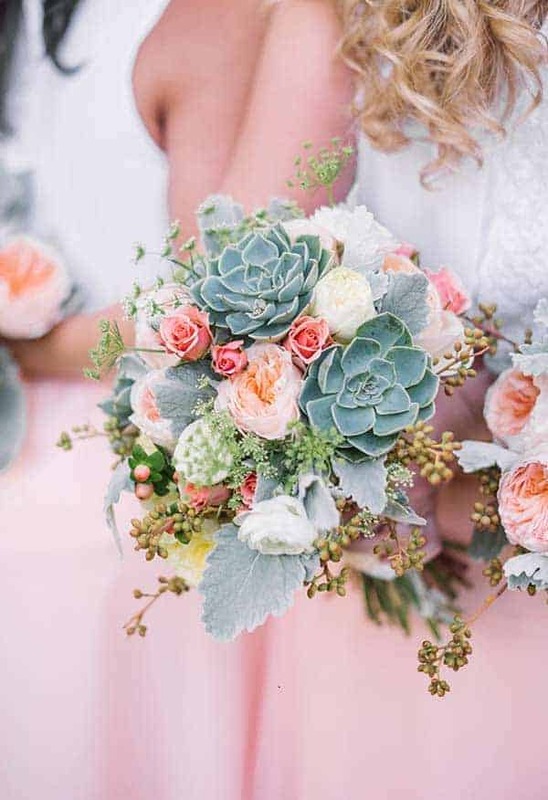 Your succulents (and your sanity) will survive! How to Identify Root Rot on Succulents? Root rot refers to a range of diseases that affect plant roots. Most of them simply cause the root to rot and die, which starts a chain reaction that kills other roots and, eventually, the whole plant. Most root rot is caused by overwatering. Many people don’t realize it, but plants do most of their “breathing” through their roots – that’s why loose, aerated soil is important. They also use oxygen, not just carbon dioxide, to do photosynthesis. When roots stay wet for a long time, either because you water too frequently or the soil doesn’t dry out fast enough, the roots don’t get enough air and so they “drown”. This process starts slow but spreads pretty quickly, rotting all of the roots and soon the whole plant. Some root rot is pathological in origin, meaning it’s caused by some aspect of nature. In this instance, by a harmful fungus or bacteria. This is pretty rare for succulents, especially since most are grown in pots or in the ground far from their native habitat. 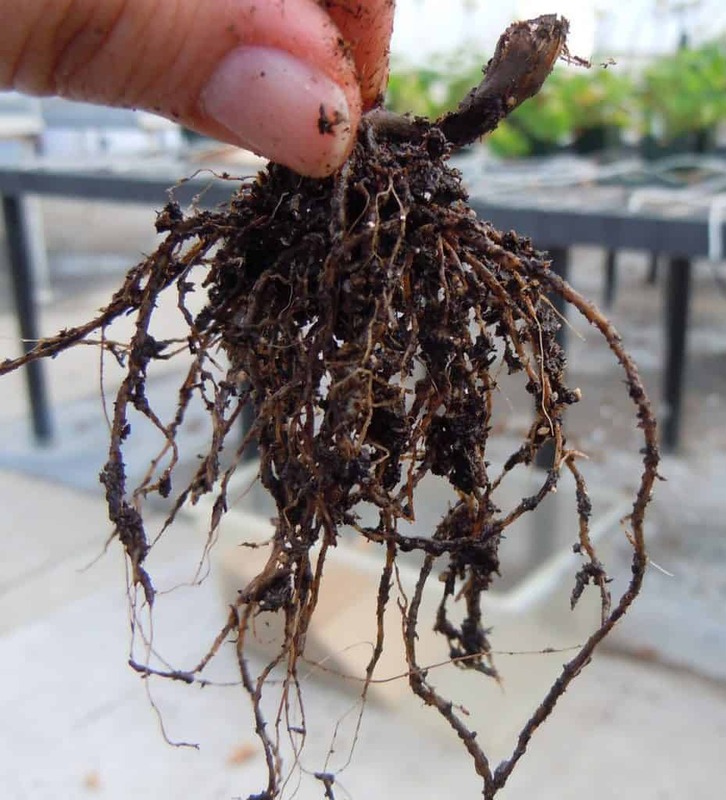 Root rot caused by disease is functionally the same, but requires different treatment. There are two primary ways to get a positive ID on root rot. If you unpot your plant and clear off the dirt, you can get a good look at the roots. Healthy roots should be white or yellow. Ideally, you’d also be able to see a very light fuzz on the roots which is either root hair (the natural root structure for drinking water) or a mycorrhizal fungi (a highly beneficial symbiotic fungus that helps with nutrient uptake). Realistically, though, unpotting the plant will have destroyed most of the fuzz (which isn’t a big deal but can be harmful if done repeatedly). If you check the roots and see that they are a light brown it means they probably dried out. That’s not root rot. Root rot appears as dark brown or black roots that are almost always wet and slimy. They will likely disintegrate if you touch them (or as you pull them from the soil). Rotting roots are often accompanied by a mild smell of rotting vegetation. Realistically, though, most people don’t check up on their plant roots all that often. It would be a big coincidence if you were repotting and just happened to find the beginning stages of root rot. At the advanced stages of root rot, symptoms will begin to appear on the stem of the plant and then the lower leaves. In both cases, they will gradually become paler and turn yellow. Eventually, it will become mushy and that means the damage is done. Once it’s mushy, there’s no fixing it. It’s possible to catch a succulent’s stem turning yellow and reverse root rot, but it’s very difficult. Several kinds of succulents’ leaves obscure the base of the stem. Once the rot has spread into the stem it’s unlikely to be able to be healed anyway. Here’s an important note – if only the lower leaves are turning yellow, it’s probably overwatering. If only the top leaves (or the whole plant) are turning yellow, it’s probably a nutrient deficiency. Whether or not you can fix root rot before it kills the plant is dependent on how early you catch the issue. Unfortunately, it’s a pretty sneaky illness and is rarely caught early enough to be cured. Letting your succulent just “dry out” is a potential fix, but it doesn’t usually work. It’s only very effective if the rot hasn’t spread past the roots into the stem yet. I’ve seen it work before once the leaves start turning yellow, but waiting for it dry out and hope it heals is a pretty risky strategy at that point. If you happen to be repotting and see some struggling roots, you should leave it unpotted for a few days to air out and dry while you try the next strategy. Again, this is only helpful in the infrequent circumstance of one discovering root rot while repotting. You can trim off the affected roots liberally, making sure to cut a few centimeters above the last obviously infected root. 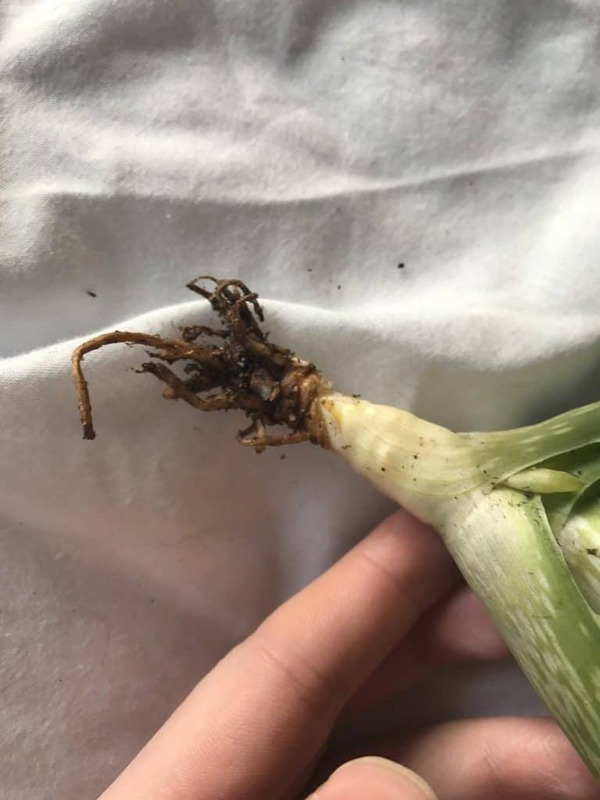 The idea is that it’s possible the internal part of the root is rotting too, and it’s important to remove ALL the rot or else it can continue to spread. Root trimming is part of positive pruning practices anyway, so don’t be worried about chopping up plant roots. If the rot has spread past the roots and into the stem or leaves, this is your best bet. Arguably, you’re not “treating” the succulent. Beheading is just a type of propagation, after all. It’s more like salvaging a part of the plant. I’d definitely recommend this in most situations, however. 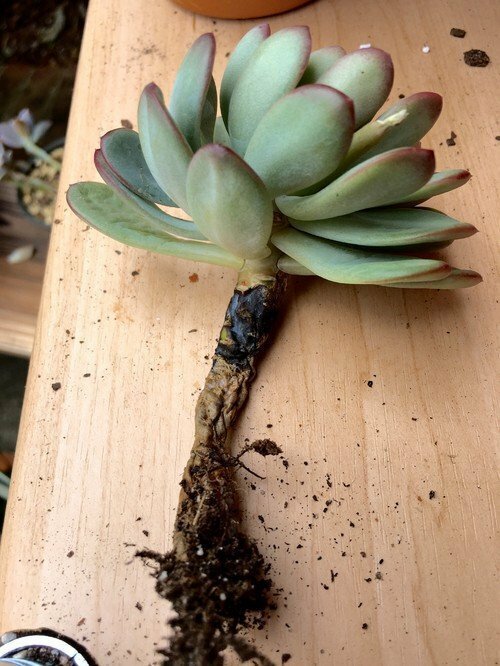 A succulent with rot in the stem has maybe a 10% chance of survival, but cuttings propagate successfully at least 80% of the time. You can even use this in combination with the other strategies. Cut well above the rotted part – at least two inches if possible since rot travels up the center before being visible on the outside. Treat the cutting as you would any other cutting (throw it in some dirt and don’t water it for a bit). Clean up the base of the plant by trimming the roots and letting it dry, then replant it. It might start growing again. It might die. Who knows? At least you saved something. Sulfur is occasionally recommended to treat root rot, so I’d like to address it. Sulfur does not cure root rot caused by overwatering. Sulfur’s purpose in gardening is to acidify the soil. It’s sometimes dusted onto plant roots when they are replanted to act as an anti-bacterial and anti-fungal agent. While it is certainly effective at killing off microbes, it also harms the beneficial ones. You shouldn’t use it in a preventative manner because you’ll harm your local microbiome (and your plant’s future health). Only use sulfur to treat diseases you know are already present and infecting the plant or soil. Since the overwhelming majority of root rot is from overwatering, sulfur is useless. If people say it helped, it’s probably just because they took the time to unpot it and dry the roots. Preventing root rot is pretty easy. If you’re concerned about the pathological kind – don’t be. It’ll probably never happen. If you’re super paranoid, sterilize your potting soil by baking it it in the oven at 250 degrees F for 30 minutes. As for the overwatering kind of root rot… just, uh, don’t overwater. Water infrequently, but use a large volume of water when you do. Ensure your container has drainage holes. Planting succulents in a terrarium or teacup or whatever is begging for root rot. Use good, well-draining soil (has to be used in combination with drainage or it doesn’t matter). We recommend a gritty mix like Bonsai Jack. 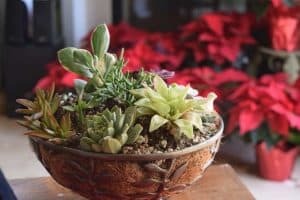 Otherwise, check out this other detail guide on succulent soil and how to make your own.